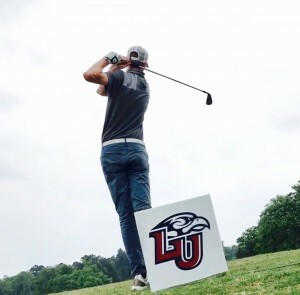 In 2014, the Liberty University club golf program started out as just another club hoping to connect students with the mutual interest in the sport. Now, three years later, the club golf team is already competing against top schools like the University of Georgia, University of Alabama and Stanford University in the National Collegiate Club Golf Association (NCCGA). 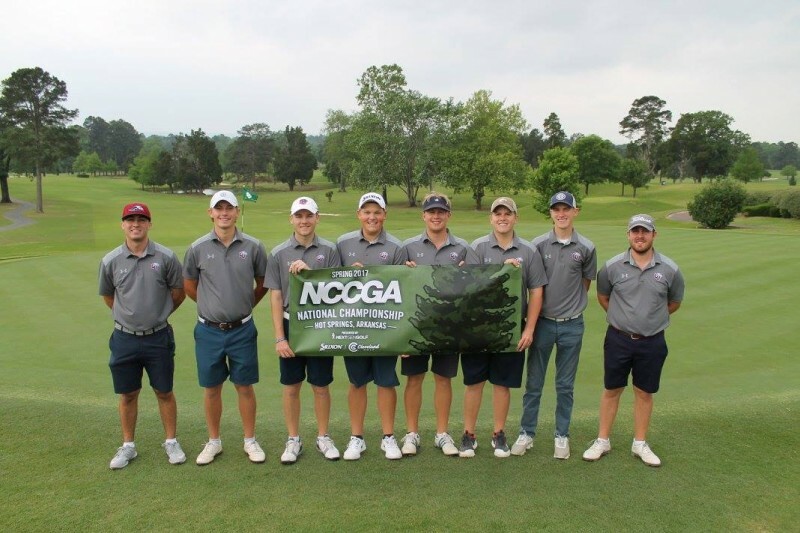 The Liberty University club golf team earned its first invitation to the NCCGA’s national tournament this year after having a strong performance early in the spring season. The Flames won back-to-back regional tournaments to automatically qualify them for the national tournament, despite being in the Colonial Region, one of the most competitive regions. The Colonial Region consists of top teams like University of Virginia, Virginia Military Institute, Virginia Tech and James Madison University. The Flames easily won the first regional tournament from March 25-26 in Williamsburg, Virginia, as they finished the tourney with a total score of 788, 13 strokes less than Virginia Tech in second place. However, at the second tournament from April 1-2 in Daniels, West Virginia the Flames only won by five strokes to secure its invite to the national tournament. In its first appearance in the NCCGA national tourney, the club golf team tied for ninth place in the nation. Vice President of auxiliary services Louis Cambeletta pointed out that the team was competing against top 10 programs. But even after a strong first showing, the team believes it is capable of more. “We didn’t quite play as well as we wanted, but we’re happy with (being in the) top 10 in the country,” said Bullman. The team credits the success they had this season to a persistent work ethic. Since the team is a club, there are not mandatory practices, but the team still tries to routinely practice as a group. As the season began, some players feared the cost of playing would be too much to afford. In its second year the Liberty club goal team grew from five players to 20. The team hopes to continue the growth of the program so that they may continue to thrive at the highest level of club goal play. But even as the program continues to grow, the team continues to hold onto its greater purpose. TJ Davis is the asst. sports editor. This is a great story and a fantastic achievement in such a short space of time, especially with the lack of funding.